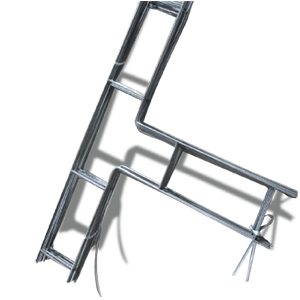 SFSP ladder and truss types are used for the reinforcement of brick and block masonry to give improved tensile strength to walls subjected to lateral loading e.g. wind and seismic. SFSP block reinforcements reduces the risk of cracking either at stress concentration around opening. SFSP reinforcement truss type are manufactured by resistance welding of ASTM A82 cold drawn steel wire deformed at predetermined centers conforming to BS 4483:2005. The production of cold reduced steel wires complies to BS 4483:2005 and ASTM A951 / A951M - 11 Standard Specification for Steel Wire for Masonry Joint Reinforcement. 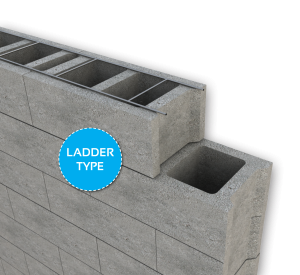 SFSP Block ladder (Ladder type and Truss type) are continuous lengths of joint reinforcement that are embedded into the horizontal joints of masonry walls. Reduces cracking that can arise from thermal stresses. 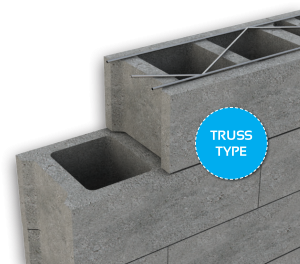 Bonds exterior and interior masonry withes together in composite or cavity walls. 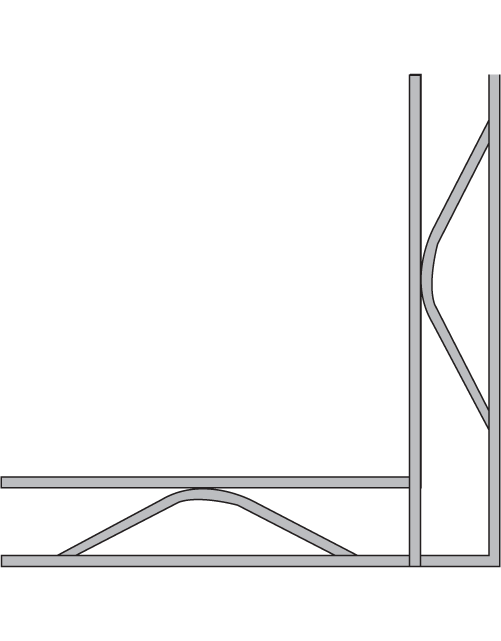 Bonds masonry at intersecting walls and corners. 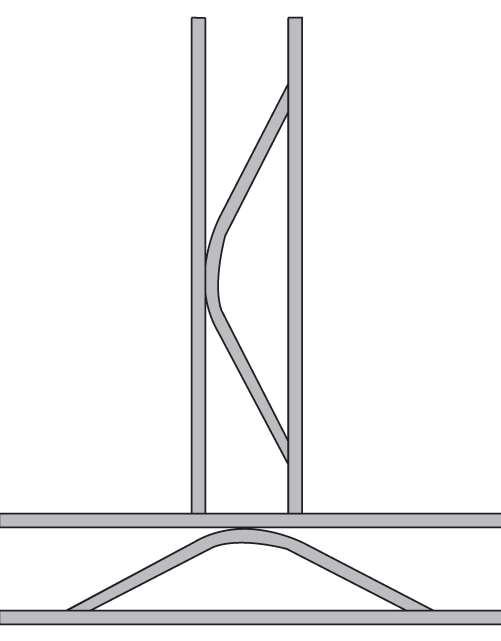 Bends, Tee-branches, and intersections can be manufactured upon request. Corner units provide continuity y of reinforcement this can be cut and bent on site. The GI Pullout Box is supplied in retainer boxes made from galvanized sheet steel, for the reliable transmission of shear forces. 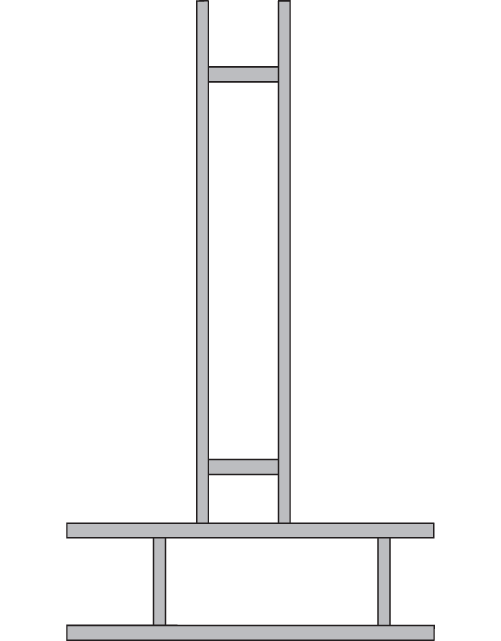 The GI Pullout Box, designed to ensure the exact distance between rods, in which the holes are made slightly bigger than the rod diameter. Material Used: Galvanized sheet, different zinc coatings. Gi Pullout Box Length: 1.2m, 2.44m, 3m (other length can be manufactured upon request.) Gi Pullout Box Width: 100mm – 400mm (other widths, smaller or larger can be arranged.) 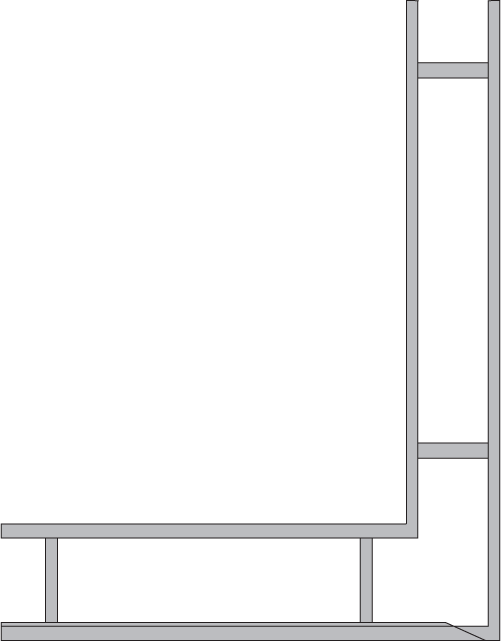 Hole Diameter: 10mm – 25mm (other punching required, can be done.) Material Thickness: 0.4mm – 1.5mm as standard (other thicknesses can be manufactured upon request) Covers: According to the requirements.